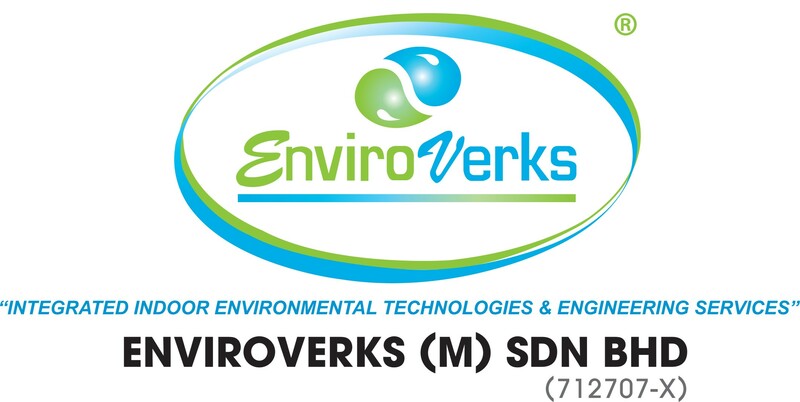 Enviroverks (M) Sdn Bhd was established in October 2005. Its managing partners are pioneers in the Indoor Environmental Quality (IEQ) and building technologies field and have vast experience with environmental consulting, engineering and evaluation through building diagnostic, laboratory support services & building remediation services. We are located in KL city centre (Bangsar). Our growth and expansion has created opportunities for dynamic individual. 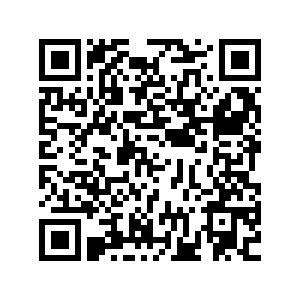 We wish to invite committed candidates to apply for the following positions Why join us? Inspiring. Empowering. Rewarding. Fun. These are some of the words people commonly use to describe their careers here. Work with some of the industry’s most innovative minds on high-impact projects. No matter what you do, you’ll play a part in shaping the future and experiences for others. Interested to rise with Enviroverks?